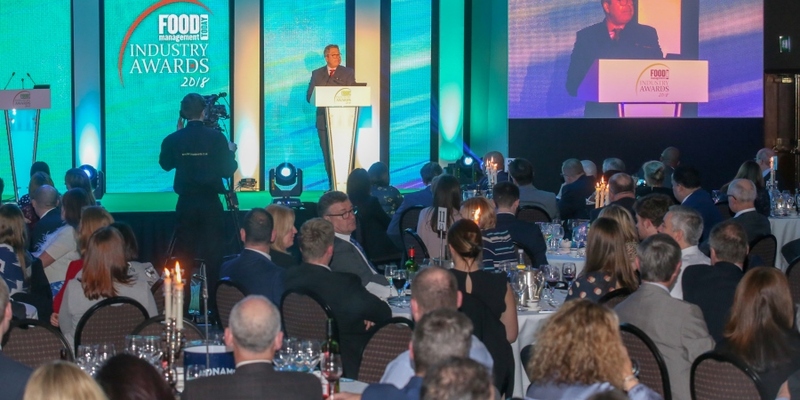 The Food Management Today Industry Awards 2019 lunch returns on 31st January. 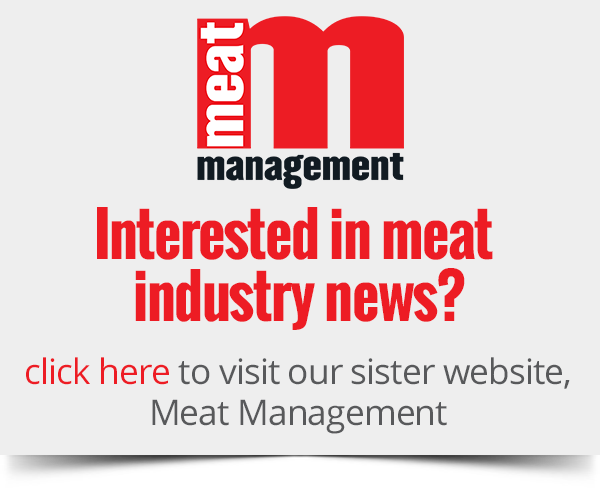 Now is the final chance to enter products into the FMT Food Industry Awards, with the closing date of this weekend fast approaching. To nominate your products for entry for free, click here. The final deadline for product entry is Saturday 15th September. Other separate awards are also part of the process based on Food Management Today reader voting and, along with the product category winners, all results will be announced at the awards ceremony and lunch on 31st January. 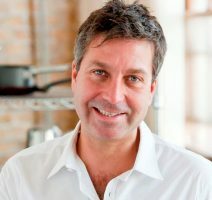 The lunch in January will once again be hosted in London at the five star Royal Garden Hotel by John Torode of MasterChef fame. FMT Food Industry Awards host John Torode. 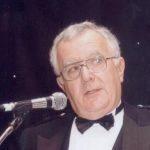 Organisers have also confirmed that there will be a new format with the introduction of a new speaker, Robbie Glen, the former Governor of Scotland’s Barlinnie Prison. Robbie Glen will be co-hosting the FMT Awards. A final reminder that the deadline for product entry is Saturday 15th September. For details of tickets and tables at the Awards lunch on 31st January call Emma Cash on 01908 613323 or email emma.c@yandellmedia.com.